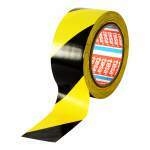 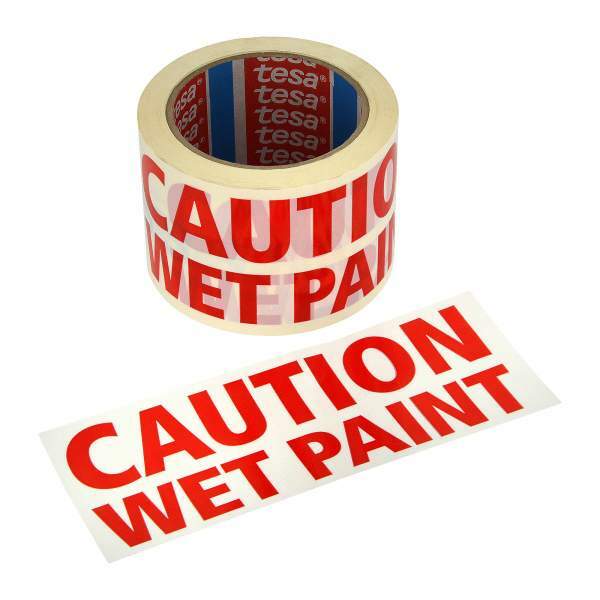 75mm x 66m 'Caution Wet Paint' Tape. 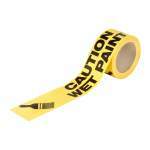 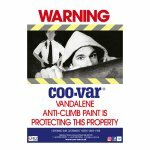 A non adhesive warning tape for wet paint areas. 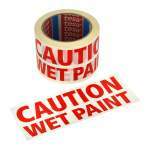 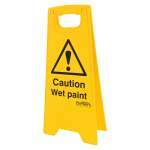 Wording is ' Caution Wet Paint'.